is an attorney and legal consultant. 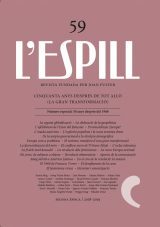 She is editor of Pamfil, the magazine of the University of Ljubljana’s Faculty of Law. 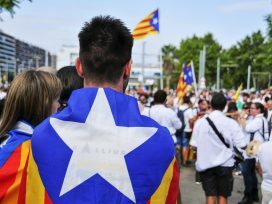 Spanish and Catalan nationalisms are to a large extent mirror images, argues historian Luka Lisjak Gabrijelčič; the clash between them represents a battle between competing ideas of sovereignty, and makes the Catalan dispute so important for wider European debates.